I’m one of those crazy moms who is always looking for more ways to get her kids to eat more veggies. My kids actually aren’t picky; they eat their veggies with usually no fuss…but that doesn’t stop me from trying to get veggies into every possible thing. Take popsicles for instance. Popsicles are not generally thought of as a healthy snack. You can make them yourself and those generally turn out healthy so long as you leave out the crazy amounts of sugar. I am fine with my kids having popsicles but I decided to take healthy popsicles one step further. I decided to make veggie packed popsicles! 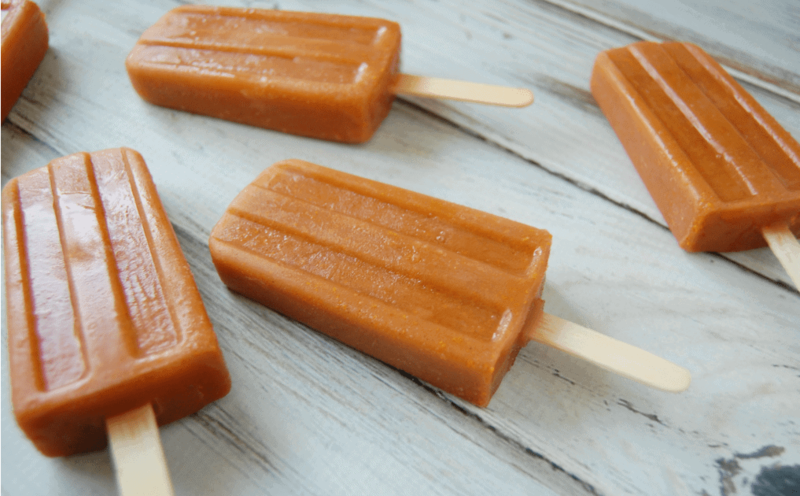 Veggies in popsicles might seem crazy but what if I said I made carrot cake popsicles… not so crazy sounding anymore right? Most people love carrot cake so I doubt that carrot cake popsicles are going to be a hard sell. It definitely wasn’t hard to get my kids to try these popsicles! In fact, when it comes to popsicle requests carrot cake is on the top of the list! 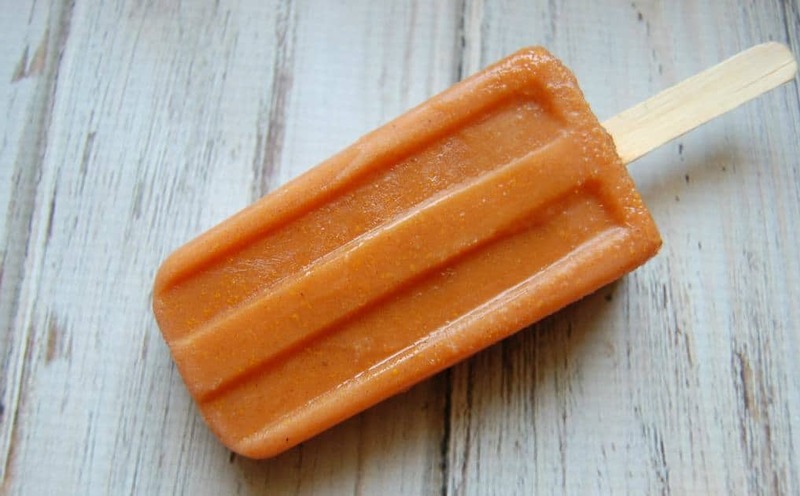 As if carrot cake popsicles aren’t healthy enough, I decided to make them with milk kefir so that they supply my kids with probiotics. Talk about a healthy snack! Now if you don’t have milk kefir on hand, you can just sub in yogurt. Or if you want to ditch the probiotics all together you can just use your favorite milk. That works too. 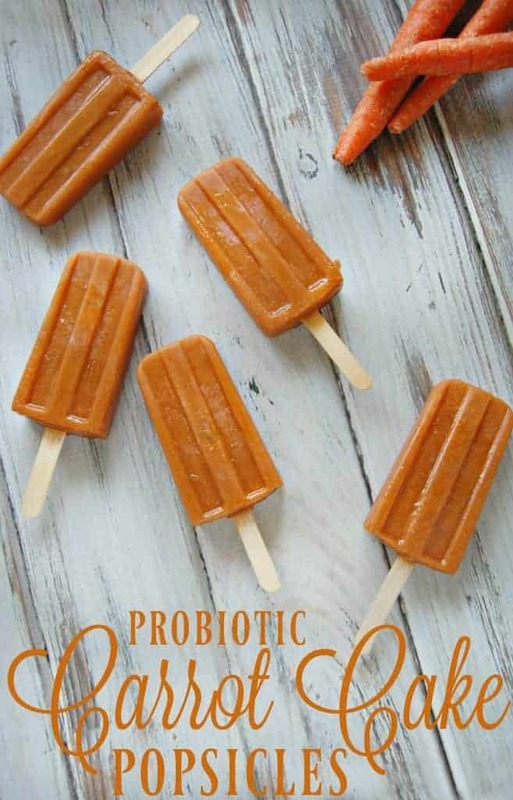 No matter what your liquid base is, these popsicles are sure to be delicious! Add all ingredients to blender and whirl away. This works best with a high powered blender but should do ok in a regular blender. 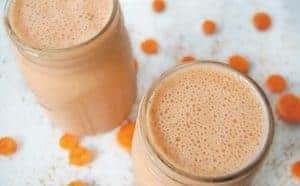 If you have issues with the carrots, you can grate them before tossing in the blender. Once your mixture is the a smooth consistency (roughly, you will not likely get completely smooth texture due to the carrots), pour into your popsicle molds and place in the freezer for a few hours. I adore these stainless steel molds but they can be pricey, in which case this set is a more affordable BPA free version. What a neat recipe and a great way to sneak veggie into the kids! Thanks for linking up to Merry Monday! Sharing on Twitter! Have a great week! These popsicle’s sound so delicious, healthy and easy to make. What a refreshing snack they would be for a hot summer day. To think that the kids wouldn’t even know that they were eating veggies that are so good and healthy for them makes it extra special. Thanks for sharing on Real Food Fridays. Pinned & tweeted! pinned! What a unique frozen treat! I bet orange would be good in it too! Thanks for sharing with Allergy Free Thursdays! What a neat recipe! Thank you for sharing with us on the Art of Home-Making Mondays at Strangers & Pilgrims on Earth! We hope to have you share today for the new link up this week! This sounds great, especially for the summer months! I love any recipe that allows me to sneak more fruits, veggies and nutrients into something tasty. 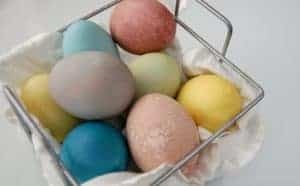 My family will love these! I am so delighted that you shared your healthy and delectable Probiotic Carrot Cake Popsicles with us at the Healthy Happy Green Natural Party! I’m Pinning and sharing this! These sound perfect for a hot day! Thanks for sharing on the Homestead Blog Hop, I pinned! Featuring you for tonight’s Healthy Living Link Party! Just a note to let you know that I have chosen your post as one of my features for this weeks Real Food Fridays blog hop that goes live every Thursday @ 7pm EST. Thank you so much for sharing with us and being part of Real Food Fridays mission to help make this a healthier world. Those sound so yummy!! 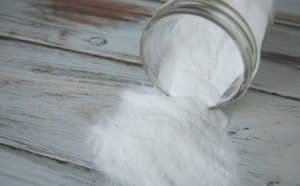 The kefir adds that extra zap – I can’t wait to try this recipe for our kids! I pinned and shared it. This is awesome! Definitely going to make these.